If you enjoy having a drink, you may perk up when you read a headline touting the health benefits of alcohol. But you also may wonder — how strong is the science behind the headlines? It is true that multiple peer-reviewed studies have linked moderate drinkers with lower risks of heart disease and longer life spans than non-drinkers. Researchers haven’t nailed down an exact reason, but moderate consumption may help raise levels of good cholesterol and even prevent blood clots. Studies also have gone beyond heart health and explored other benefits, such as avoiding mental decline. Some researchers go as far as suggesting doctors should encourage their teetotaling patients to drink — a controversial idea. The science may seem to be in favor of light drinking. But the issue is far from settled. Some scientists and clinicians doubt the methods behind many of these studies. Most recently, researchers in London published findings outlining why they believe many previous studies’ methods were flawed. Among other things, the researchers pointed to issues related to picking patients for studies and then categorizing them. 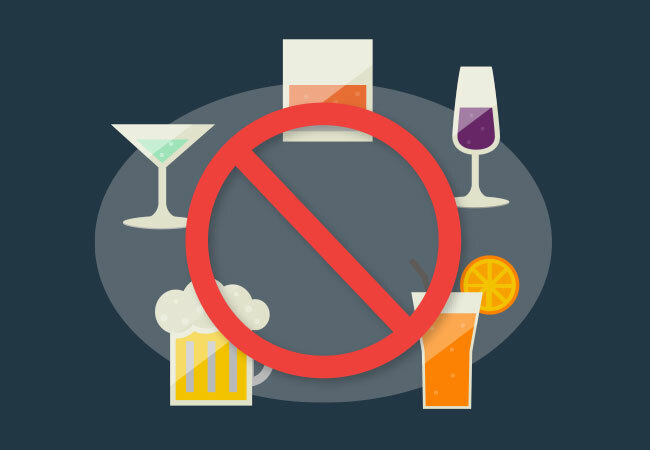 For example, Laura Nagy, PhD, director of Cleveland Clinic’s Alcohol Research Center, points out that many pro-alcohol studies look only at people who do not drink versus those who do drink, with few or no categories in between. Here’s just one example of why that matters: A former drinker may be more prone to depression or other health risk factors than someone who has never had a drink. If a study doesn’t make a distinction between the two, it doesn’t account for those risk factors. On top of that, Nagy notes, a lot of studies rely on people self-reporting their alcohol use. That’s not always a reliable source of information. In addition, studies may show a correlation between alcohol consumption and a health benefit, but this does not necessarily prove a cause-and-effect relationship. For example, could it be that people who have a drink every now and then also have other lifestyle factors at play, such as less stressful lives? The debate may be confusing for consumers who want answers. But there is no definitive answer on the health benefits of alcohol — yet. However, researchers do agree on one thing: Any real or perceived health benefit stops when your drinking becomes heavy and chronic. Heavy drinking can increase your risk of everything from heart failure to stroke. And if you have chronic diseases such as hypertension and diabetes, you may also be more sensitive to alcohol’s negative effects on the liver, pancreas, heart and immune system. So before drinking, talk to a doctor and make sure it is safe for you. Just be aware that even with all the catchy headlines, it won’t necessarily boost your health.